Have You Ever Had a Fantasy? When you’re young, birthdays matter. That first one? Pretty important, especially because they give you a cake that you get to eat all by yourself. After that, the parties are goofy fun, and for a few years in your teens, it’s really good. At 16 you get your license, at 17 you can get into R-rated movies, at 18 you can vote, and at 21 you can get drink. Once you hit that milestone, you start celebrating decades, but only for a while, until you start dreading those birthdays with a zero. 30? 40? 50? Ugh – people just call you old. Of couse, then THAT switches and they start congratulating you again for surviving another 10 years and turning 70, 80 or 90. It becomes a real accomplishment. Plus, no one criticizes if you want to eat all the cake again. It’s the century mark that really counts, of course. Even though people are living longer than ever, hitting 100 is cause for a party. In the automotive aftermarket, we all know of a number of businesses that have celebrated with 100 candles on the cake, and in honor of Fel-Pro’s celebration this month, we’re excited to share some of the top songs from 1918. To be totally honest, although employees may have been singing those songs when Hugo Herz and Albert Mecklenburger established Felt Products Manufacturing Company in a 1,300 square-foot facility in Chicago in 1918, it’s unlikely many of them are still on the lips of the 1,300 people who now work at the one-million square-foot factory in Skokie, IL. But memories – musical or not – are what count after 100 years. 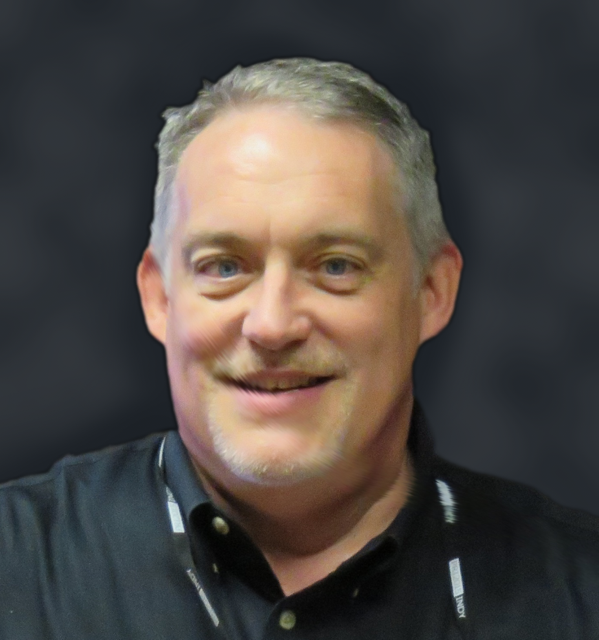 For the past several months, Fel-Pro has been collecting stories from its employees, customers and friends about what it has been like to be part of the team. Those stories have been humorous, heartwarming and honest, explains Ann Skrycki-Mohler, Fel-Pro brand manager. You can read many of them at www.felpro100.com. Maybe your own story made the list. If it didn’t don’t worry – there’s still a chance to celebrate and make your own memories. 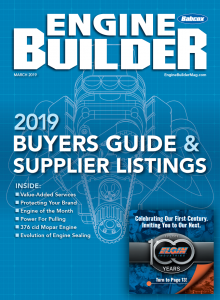 Since May, engine builders and their customers and fans have been able to nominate their favorite custom engine builder for one of the titles of Engine Builder of the Year. Together with our title sponsor Fel-Pro Performance Gaskets and several other iconic brands from Federal-Mogul Motorparts, we will announce the names of our Race, Diesel and Vintage Engine Builders of the Year prior to this year’s PRI Show in Indianapolis in December. The entry process is simple and the deadline is September 7, 2018. Information and rules are available at www.TopEngineBuilders.com. Even if the song selections don’t include “Ev’rybody’s Crazy ‘bout the Doggone Blues, But I’m Happy,” I can pretty much guarantee cake. Feel free to eat as much as you would like.